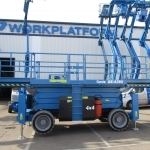 Workplatform have a number of brand new Genie LPG powered scissor lifts available for immediate delivery. 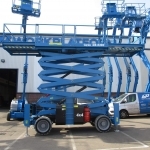 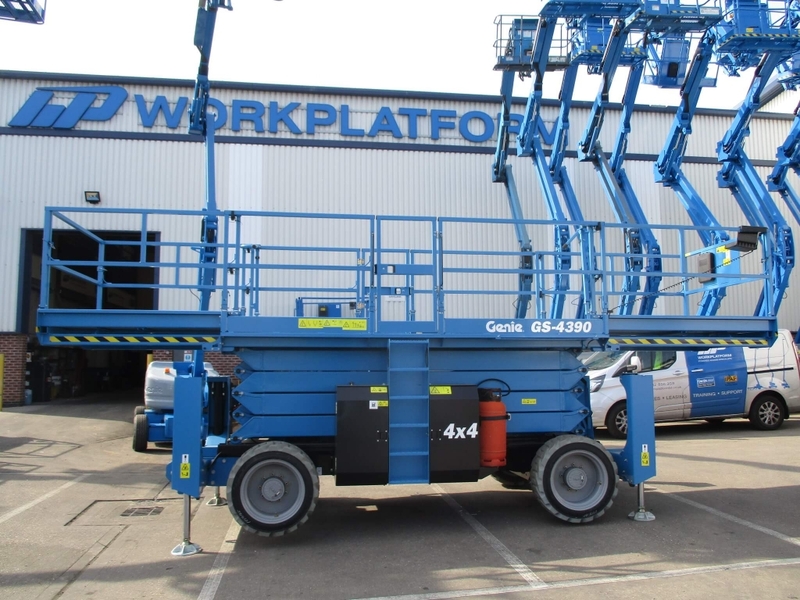 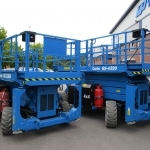 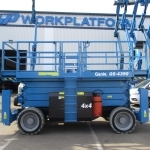 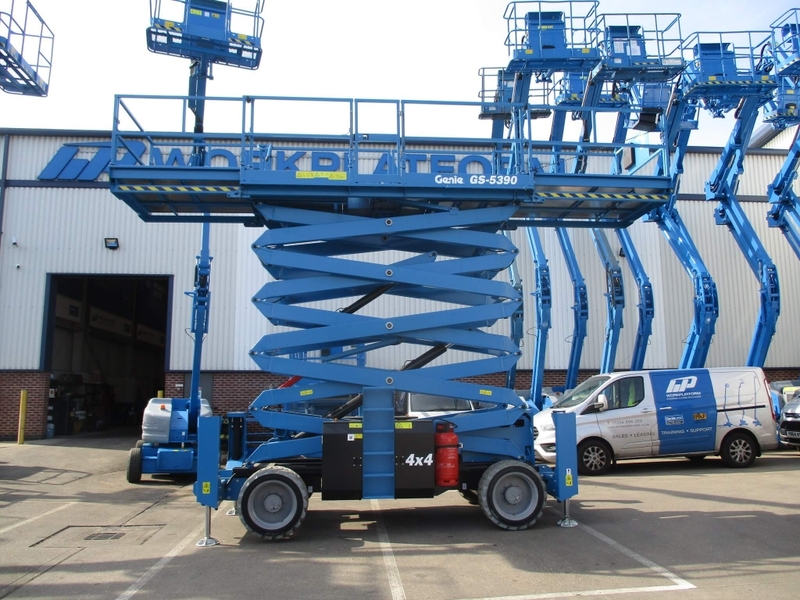 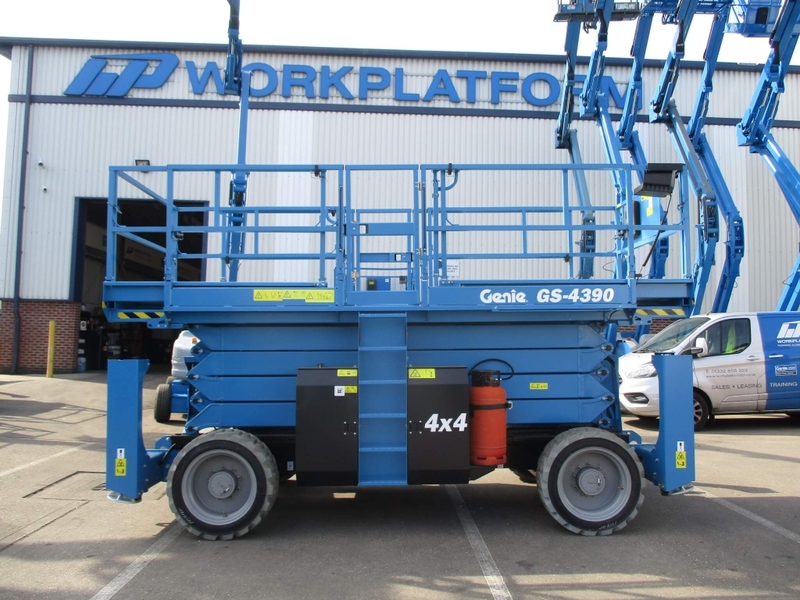 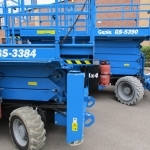 These include the GS-3384 with its impressive 1134kg lift capacity, the GS-4390 that can drive at its fully elevated height of 14.75m and the GS-5390 that has a maximum working height of 17.95m. 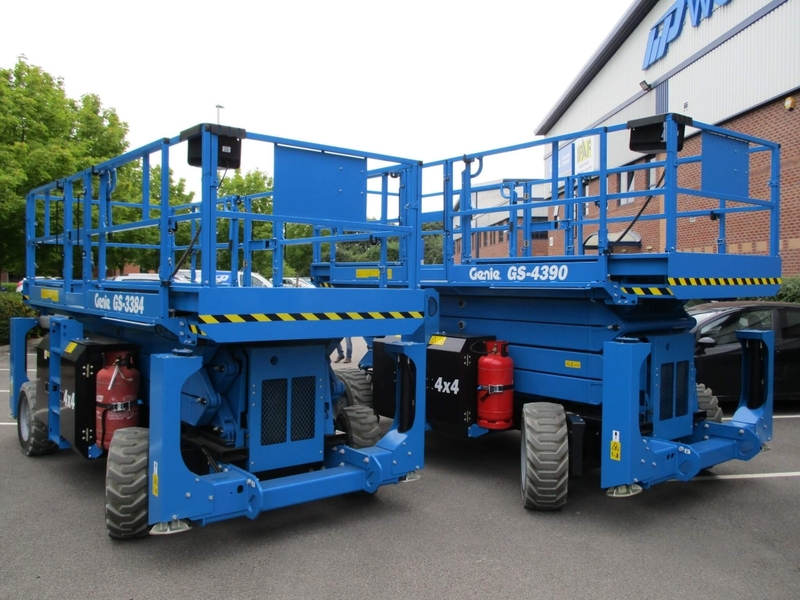 All models are fitted with the optional non marking tyres, self- levelling hydraulic outriggers, 7.38m wide double extending decks and are supplied with Genie’s standard 2 year warranty. 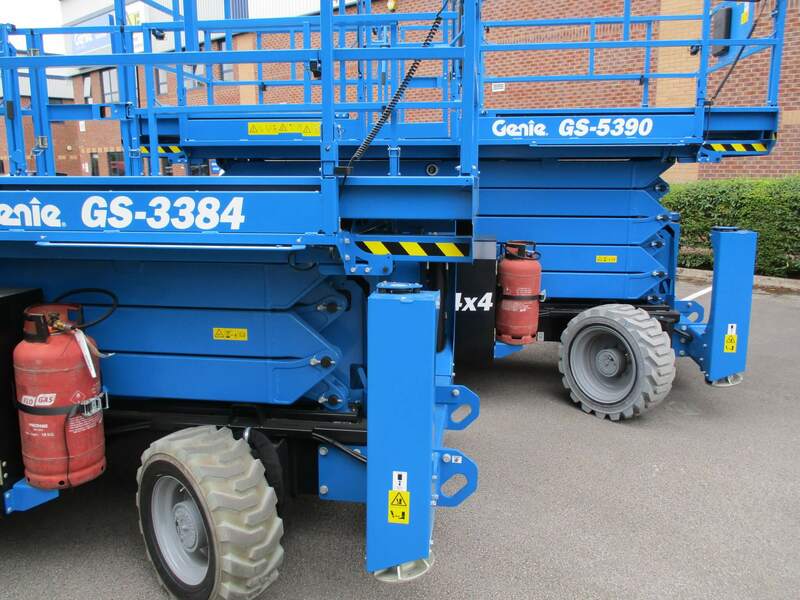 For information on pricing and possible funding options, please contact a member of the sales team.